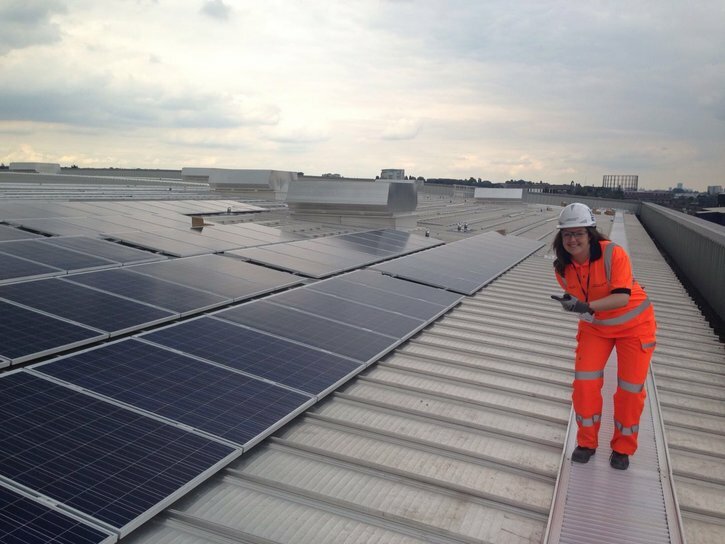 Louise Lawson, pictured on site above, is one of Taylor Woodrow’s sponsored students studying at Reading University. Each year, the university presents a student with their Leadership Award in recognition of excellent leadership skills. Louise was recently given the award for her work as President of Reading University Construction Society; being School Rep on academic committees; heading up a team of students from each year group to attend staff-student liaison meetings; and sitting on the Board of Studies representing her peers with feedback on course content. Louise was also involved in heading up a review of the university’s administrative changes for next year, working with the student’s union. This is an excellent achievement and the first time the award has ever gone to a second year student rather than a final year one. Well done Louise.